If you enjoy walking and talking, you’ve come to the right place. We’re an active group aimed at people in their 20's and 30's, with at least one walk or event most weekends throughout the year. Coming along is a great way to meet new people, keep fit and get outdoors to discover the beautiful landscapes right on our doorstep. 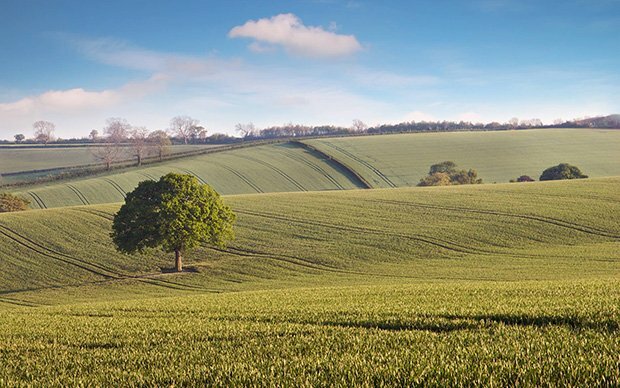 Our walks and hiking vary from 3 miles to 20+ miles, cover all of Hampshire, many parts of the surrounding counties, and cater for most fitness levels. We also have regular social events, pub nights, weekends and longer trips away with summer parties and BBQs! Your walking group needs you! Our group is run entirely by volunteers and we rely on members (or non-members) giving their time and energy freely. All of our walks are free to attend and led by volunteers. Our social events are organised by volunteers and even our committee volunteer for the role. Once you’re settled in we’d be more than happy for you to get involved. You may like to give walk leading a try, fancy organising a trip away, or even joining the committee. We even need people to distribute leaflets when they are out and about. It’s all very rewarding and not only helps the group but also provides you with invaluable life skills to be put into use in the outside world. Please visit our volunteer page to find out more about how you can help Hampshire 20’s and 30’s walking group. The first weekend in September saw walkers head south to Dorset for a weekend of camping and walking. 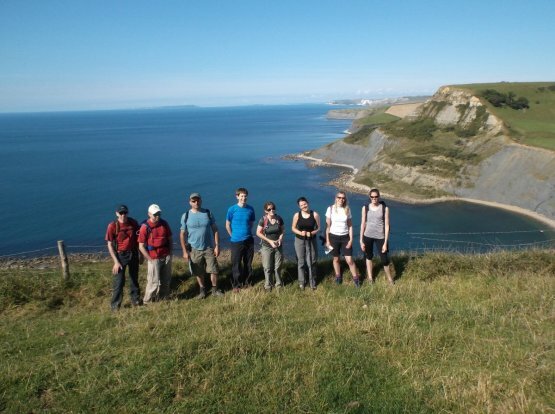 The group camped near Langton Matravers and on Saturday took in the spectacular coastal scenery between Chapman’s Pool and Durlston Head on a refreshing 14 mile walk. Foregoing the campsite cooking option, the group headed to the pub for dinner on the Saturday evening and even managed to find time to take part in a tricky ‘UK place names’ cryptic quiz sheet produced by the local church. Perhaps this helped to distract the two members of the group who managed to forget their sleeping bags and had to borrow bedding from the friendly burger van at the bottom of the camp site! Unfortunately, on Sunday the weather was typically British but this did not deter most of the group from attempting a walk from Studland to Old Harry Walks. For anyone unfamiliar, ‘Old Harry’s Rock’ is the name given to a large singular stack of rock which marks the most easterly point of the Jurassic Coast heritage site and is one of the most famous landmarks and views in the area. Next to ‘Old Harry’ stands the small remains of ‘Old Harry’s Wife’ who collapsed into the sea in 1896 (his second apparently, his first wife collapsed into the ocean in 1509). Various legends explain the name of ‘Old Harry’ with explanations varying from the devil, to pirates and Viking raids. Hampshire 20’s and 30’s camping trips are always brilliant fun and it’s so nice to be able to take in different walking scenery with such good company. 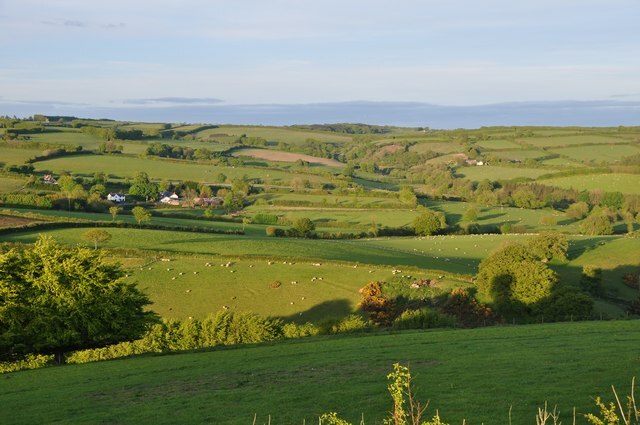 There’s usually one or two camping trips every summer so do keep a look out on our Walks and Events page if you are interested. Many thanks to Andy for organising. This summer saw a Hampshire 20’s and 30’s group first (at least in current memory). 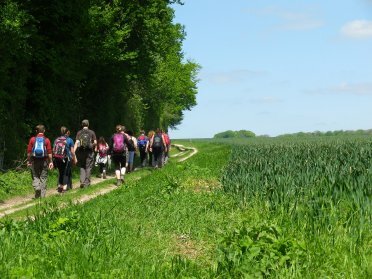 We joined Hampshire Ramblers Footpath Committee to learn how to survey and clear footpaths. A huge part of the work of the Ramblers Association is the maintenance of footpaths and in this, volunteers are crucial. 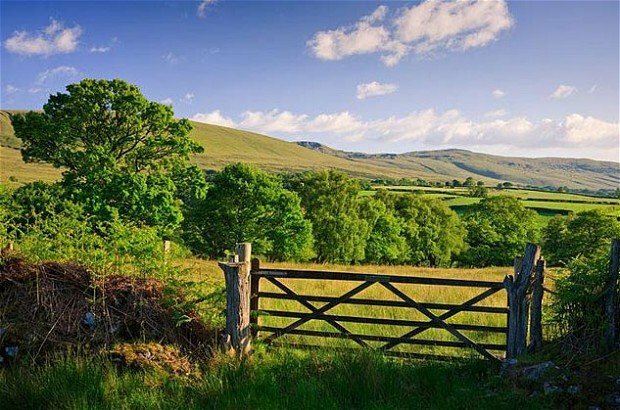 Footpath maintenance can involve surveying for damage and obstruction, clearing vegetation and building new paths and bridges as well as maintaining them. The first outing saw members head to Farley Mount, near Winchester, to use strimmers and looping shears to clear overgrown footpaths. The following month we visited Colden Common to carry out a footpath survey. In particular we were told about what to look out for including making sure there is a way marker clearly visible and that styles and gates are not blocked or overgrown. At Colden Common there were overgrown markers to cut back and a missing footpath marker. Footpath maintenance is definitely on the agenda for 2018 so please do keep checking the walks and events calendar if you would like to help.